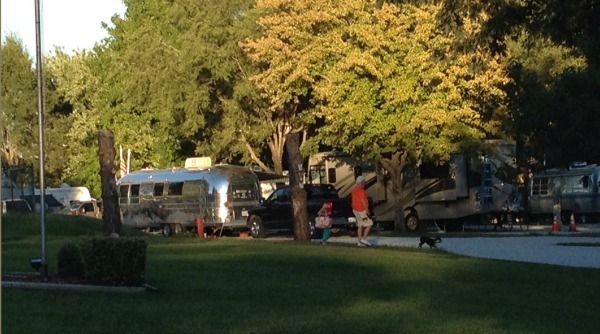 Come visit the Kansas City East KOA in Oak Grove! Conveniently located just off highway 70 at exit 28. We have easy access to a wealth of attractions so be sure to allow plenty of days for your trip. 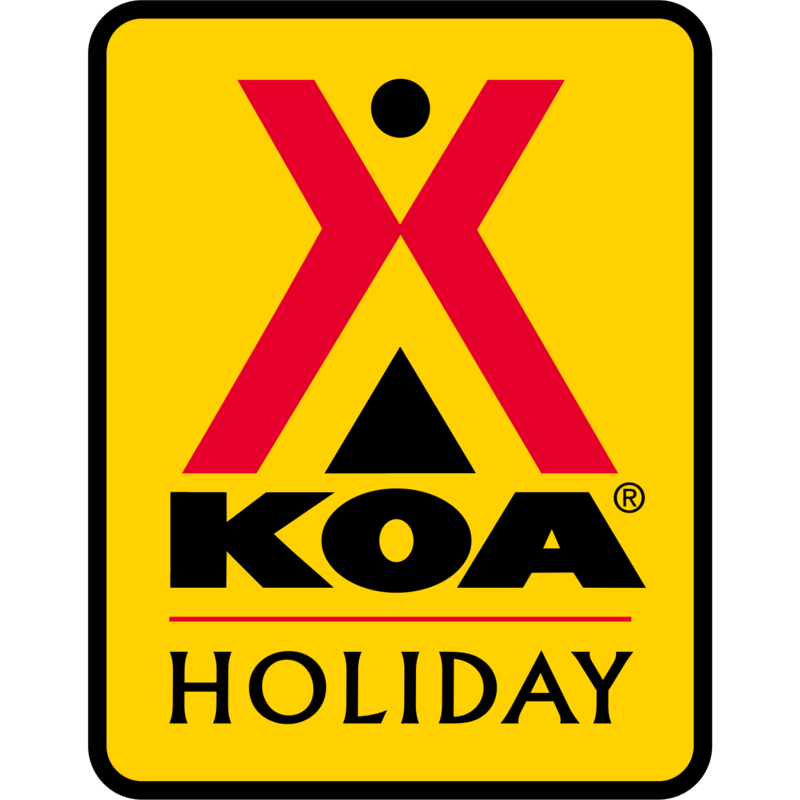 In the heartland of America, just off I-70, this beautiful KOA has great amenities. It is near lots of attractions and is the ideal spot to spend a night, a week or your entire vacation. You can bring your tent, drive in your RV or “rough” it in one of our comfortable cabins. 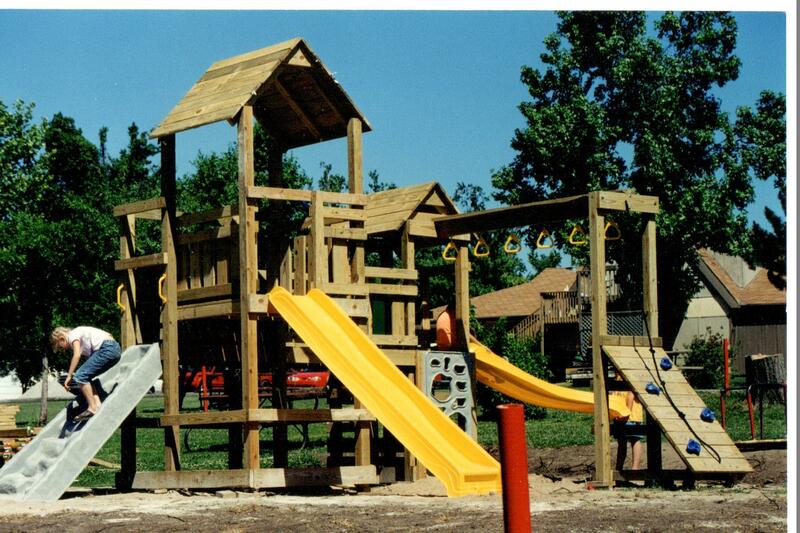 Each of these site types also have “Deluxe” or “Patio” versions available.We also have lots to do. You will love our saltwater pool. We have hand-dipped ice cream at our general store and gift shop. You can pan for gems, fossils and arrowheads at the Horseshoe Creek Mining Sluice. 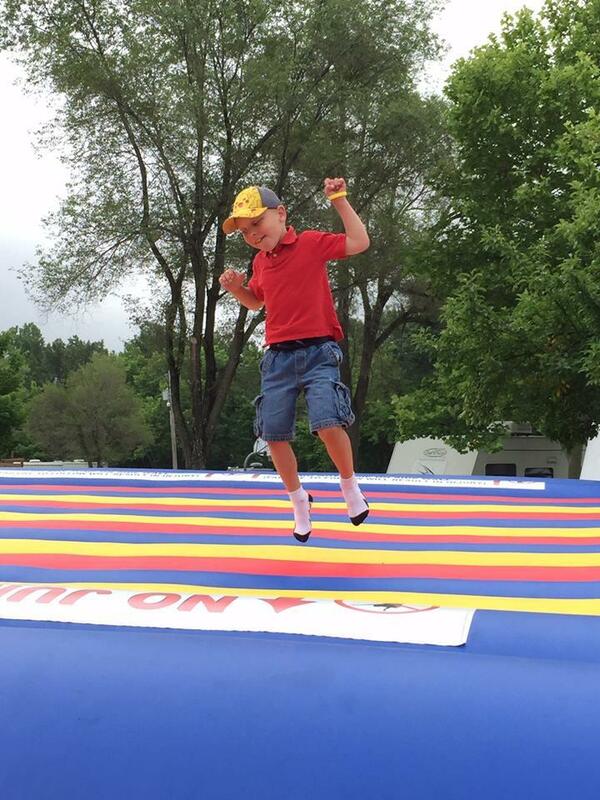 Come jump on our giant jump pad, or play some mini golf. Be sure to ask about our scheduled activities during the summer season. 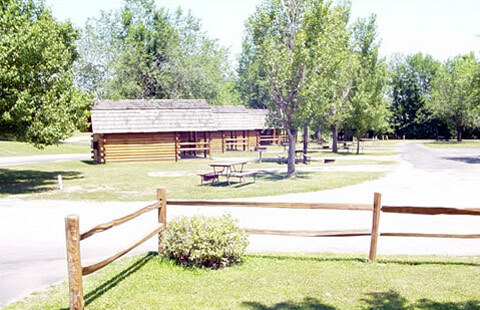 Our 4-legged guests will love the two Kamp K9 dog runs or our dog walk.We have lots of nearby attractions. Some are:The Kansas City Royals and Chiefs play only 15 miles awayFamily attractions: The Kaleidoscope at Crown Center, LEGOLAND Discovery Center, SEA LIFE Aquarium, Kansas City Zoo and .History buffs will appreciate the Harry S. Truman Library & Museum, Fort Osage and Missouri Town 1855.Come join the fun!Jump Pad & Pool: Memorial Weekend - Labor Day Weekend.Max pull thru: 105 feet.